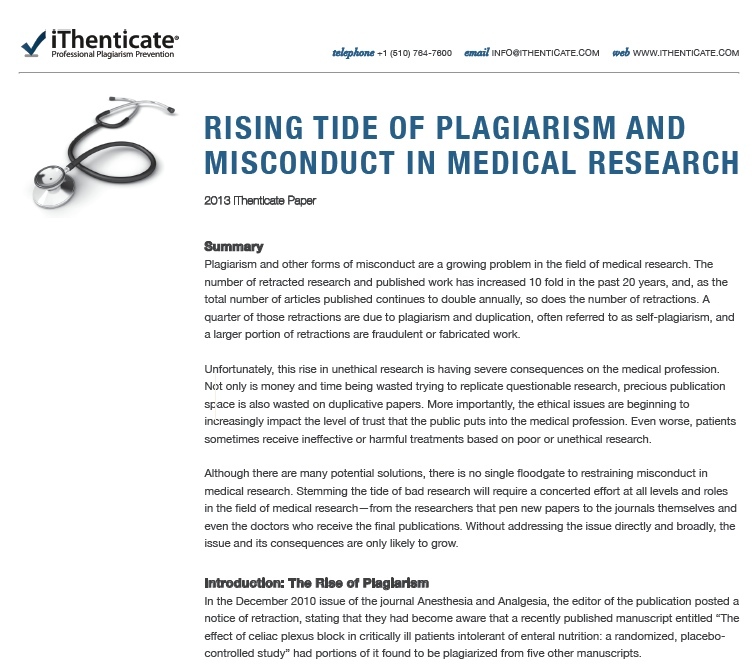 A report by iThenticate titled, "Rising Tide of Plagiarism and Misconduct in Medical Research," is now available. Two topics from the latest issue of the Committee on Publication Ethics’ (COPE) newsletter, “Ethical Editing” resonated with me -- self-plagiarism and retractions. Since the iThenticate blog has covered both of these topics in depth this past year, I wanted to share some new and additional perspectives on these topics with our readers. Thanks go out to COPE for their permission to share their insights concerning ethical writing! 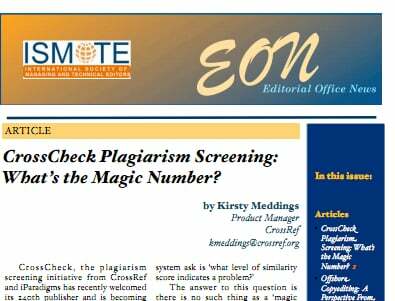 With the rise of plagiarism checker technology over the past decade, scholarly misconduct allegations are at an all time high within the scientific, technical and medical research community. 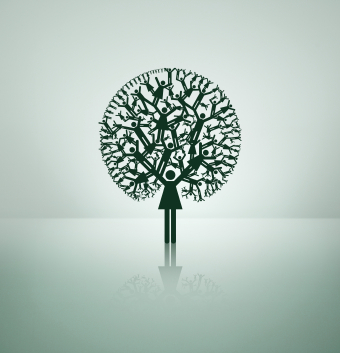 These uncovered cases have led to serious concerns about the damages caused by plagiarism and other forms of misconduct. To help put the issues into perspective, iThenticate has created a visual infographic. 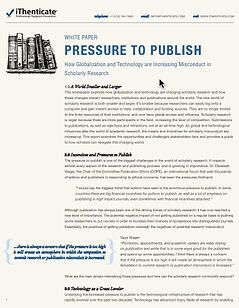 An extension of the recent iThenticate report, True Costs of Research Misconduct, this infographic illustrates the growing trouble with plagiarism and other forms of research misconduct, and the types of damages that are incurred. 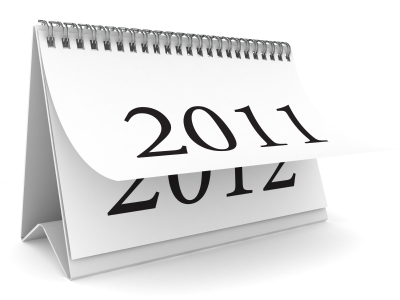 iThenticate, leading plagiarism checker software, had a remarkable year in 2011, reaching new milestones with record CrossCheck publisher membership, customer adoption and scholarly content growth. 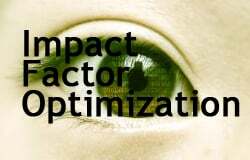 Impact factor is a big deal for scientific journals. The impact factor score is based on the average number of citations a journal receives – an approximate measure of how important and relevant a journal is to the scientific community. For a journal (along with its editors and authors) impact factor can determine distribution deals, grant funding, and the overall success of a publication. Although the impact factor score is mathematically calculated for each journal, in the end its foundation is laid by one organization: Thomson Reuters Journal Citation Reports. 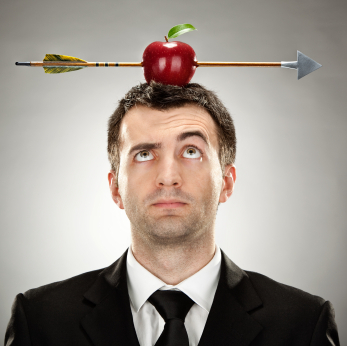 The standard form of plagiarism that we hear about most often occurs within a single medium. 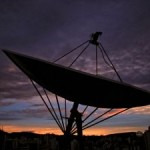 For example, an original newspaper article is duplicated and published by another newspaper without attribution.